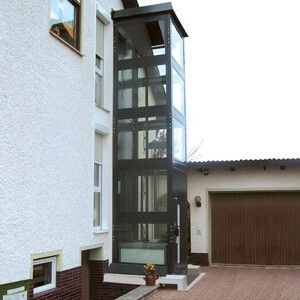 Barrier-free buildings become more and more important. 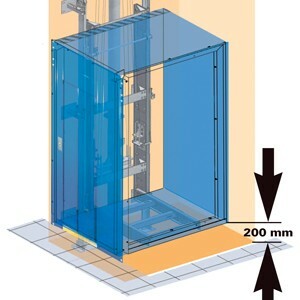 But often the installation or re-fitting of a lift is not possible due to a lack of space. Therefore, DICTATOR remains true to its orientation on the needs of the customers also in the sector of the DICTATOR lifts and shaft system. The decisive advantage of the DICTATOR lift systems is the object-related fabrication. DICTATOR doesn’t know any standard dimensions. 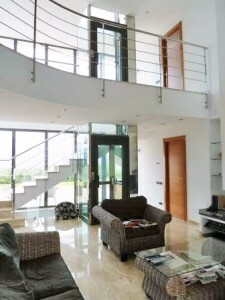 When designing a system, it is exactly adapted to the requirements of its user. 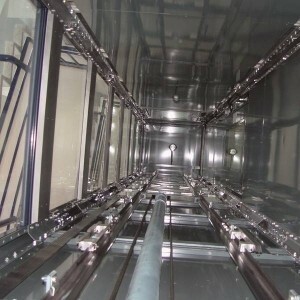 When retrofitting a lift, often only a limited space is available. The customized production often still offers a solution where there wouldn’t be one with a standard lift. In case of need it is also possible to have access doors in opposite or adjacent walls of the car.